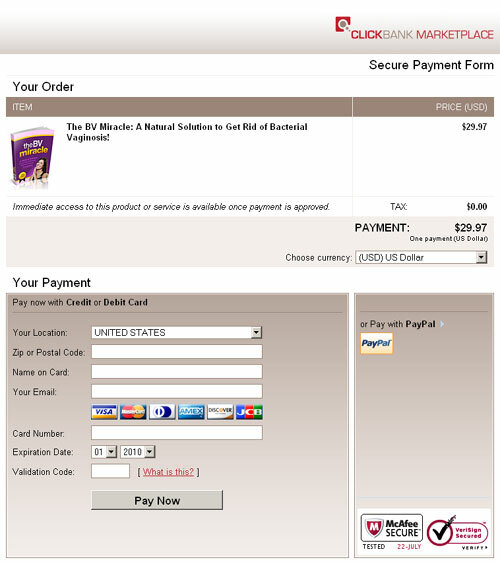 Learn how to restore your healthy, natural vaginal flora. Learn how to treat the causes of BV and prevent re-infection. YES, Megan! 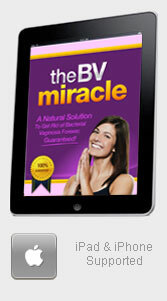 I want you to show me exactly what to do to be free from bacterial vaginosis forever!